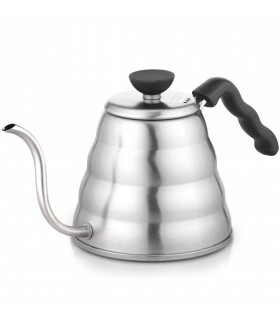 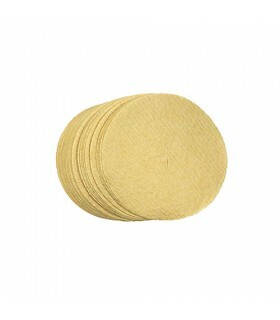 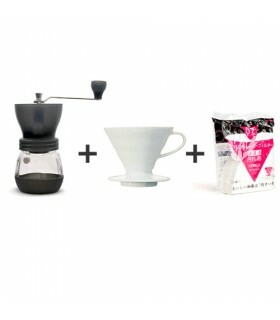 Another bundle for making great pour over coffee. 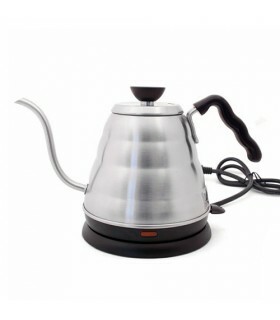 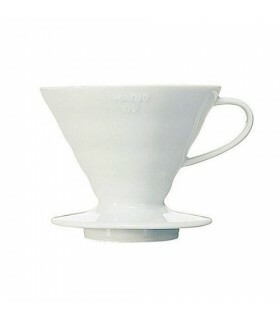 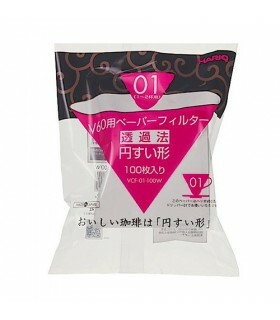 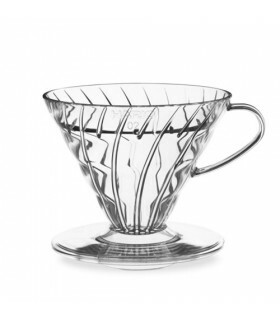 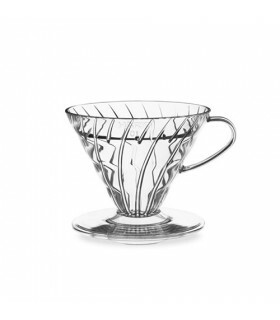 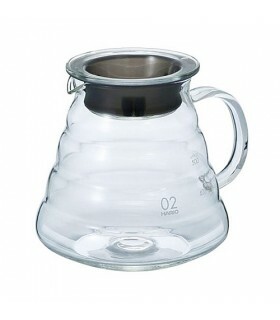 Three fantastic products from Japan Hario, bundled together in an even more attractive price! 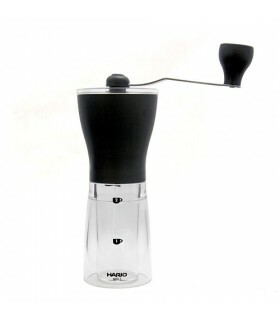 Makes a great gift for everyone who loves coffee!